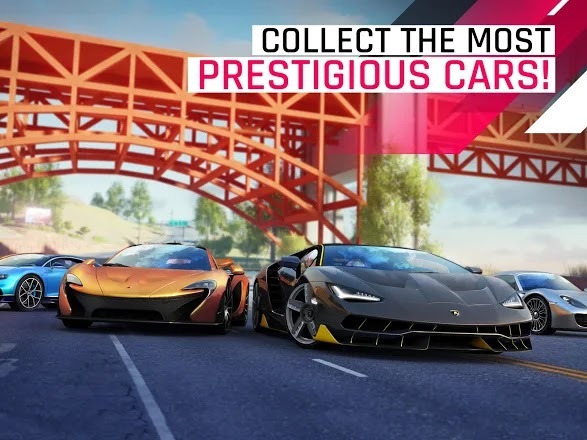 After releasing Asphalt 8 Airborne years ago, Gameloft has just officially launched the 2018's version of the Arcade racing game called Asphalt 9 Legends. 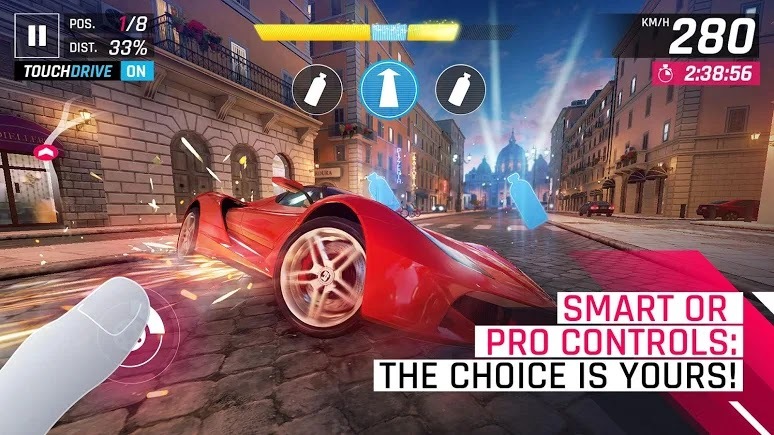 Asphalt 9 Legends has been officially launched and now available for download on Android and iOS devices. Now, you can play the new version of Asphalt arcade racing game. Legends is the new lineup after Airborne. 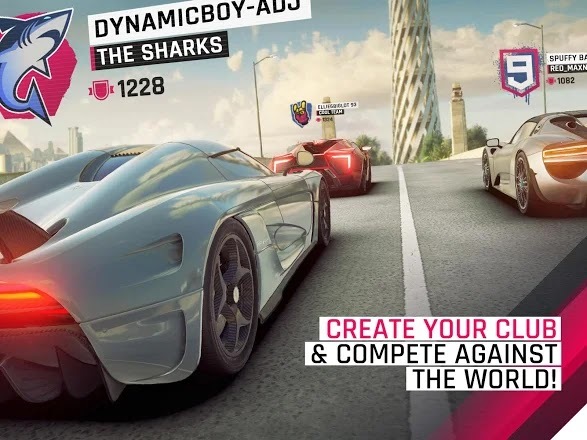 The game came along with great features which includes but not limited to 50 new sets of licensed vehicles, new locations as well as new tracks, a completely new improved graphics with new visual features and some new online features such as multiplayer - which allows up to 7 people to race against themselves and ability to form clubs with other players. 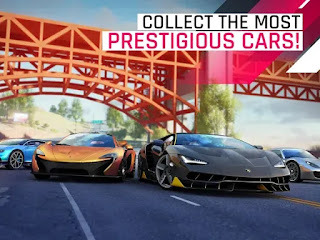 Asphalt 9 Legends has been released worldwide and now available for download on Playstore and Apple app store so far your device is compatible with the game. 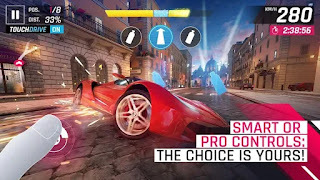 Asphalt 9 Legends weighs in about 1.9GB in size on both Android and iOS platforms, so you need atleast 2.1GB data to perform the download and also need a good internet connection. As at the time of this publication, there's no Windows version of this game yet. Hopefully, it would be available soon or later. We'll update this post whenever it is available. I like asphalt a lot but really can't spend that much data downloading a game for now. Gonna need a tweak for that. Good game, it's always very interesting, thanks for the Post.